Au rezistenta mare dotate cu tub extrudat cu cusătură foarte puternica. SteriBag StandUp is a sterile sample bag with a stand-up base. The special bottom unfolds as soon as the bag is filled. This makes SteriBag StandUp stable and able to stand on its own without a separate stand or support, leaving both your hands free to take the sample and fill the bag. The wire bracket at the closure keeps the bag open, making it easy and convenient to fill. 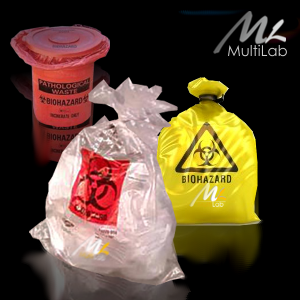 The sample bag is the ideal space-saving, unbreakable, inex-pensive and sterile replacement for bottles and beakers. Can be used for samples available as liquids, powders, solids and pastes; suitable for foods and can be frozen.The stable standing SteriBag StandUp sample bag is easy and safe to transport. The sterilised sampling bag SteriBag for samples in chemistry, pharmaceuticals, medicine, veterinary science and foodstuffs etc. BagSeal allows a wide, tight and clean sealing of all kind of bags (with and without filter) and plastic wraps.